The ‘ting’ of Nesting is old Norse for parliament. The hall in South Nesting is ideally situated as a base to explore and discover the local area. Catfirth is the site of a WW1 naval air station and is a fine spot for watching sae ducks and wading birds. Killer whales and basking sharks have been spotted in this sheltered bay. 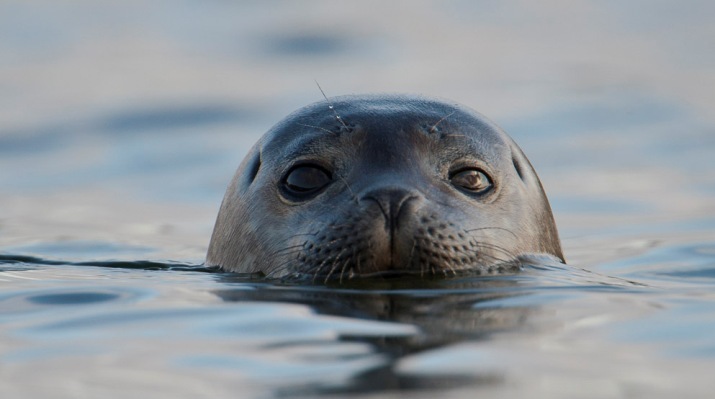 Seals and otters can be regularly seen, both in and out of the water. The burns (streams) at Catfirth and Quoys have relics of the woodland which covered Shetland thousands of years ago, including willows, rowans and one of the isles only two surviving hazel trees. There are many fresh water lochs including Benston loch (fly fishing only), Friester loch, Houlland loch, loch of Skellister and Loch of Stavaness. All have lovely trout just waiting to be caught! Many types of bird can be found in and around Nesting. 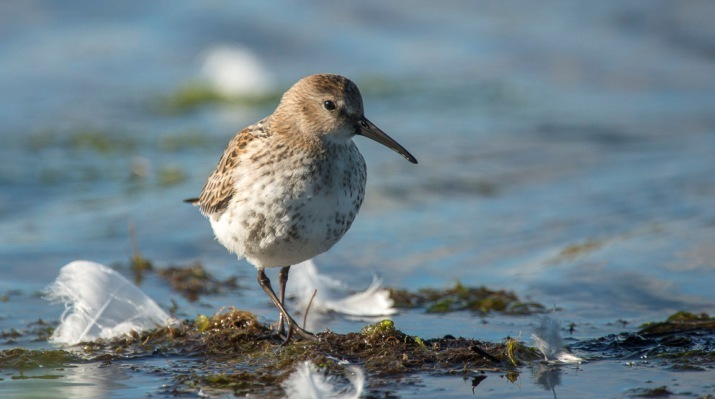 These include wild swan, great skua, oystercatcher, heron, artic tern, curlew, whimbrel, golden plover, eider duck, merlin and many species of waders and ducks. Gletness is one of the most picturesque corners of Shetland and the hills of the area are packed with abandoned crofts, field systems, brochs, chambered cairns and burnt mounds from ancient times. There is a prehistoric standing stone at Skellister. 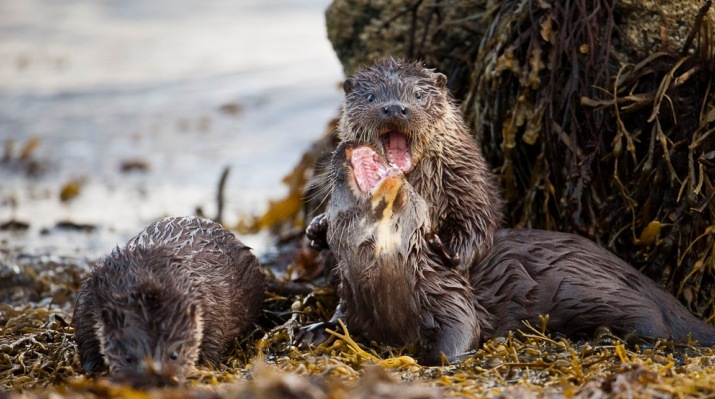 Nesting has a large population of otters which can be seen in the sea, in lochs and on land whilst travelling between salt and fresh water. Killer whale, basking shark, dolphin, seals and porpoises can be seen if you strike it lucky. 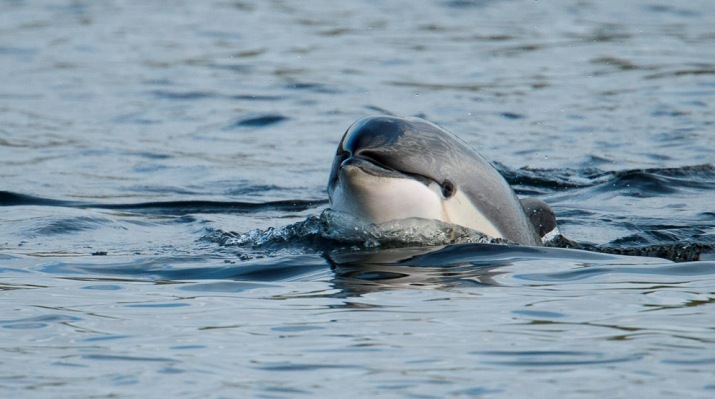 Simon King filmed a pod of killer whales close to the shore in South Nesting Bay for his TV series ‘Shetland Diaries’. Nesting is also home to many Shetland ponies including the famous dancing pony Socks. Loop da loop, a pleasant walk (4 miles) around the south nesting loop road. Or take to the hills and climb the hill at the back of the hall to enjoy the panoramic views all round. Head for the light, park at the end of the Eswick road and follow the track out to the Moul of Eswick light. Lingness, a lovely walk down to a sandy beach. For the more energetic, up the steep climb to the Loch of Skellister and back west and south to Catfirth. Keep a watch out for the Trowie holes. Wild flowers can be found in abundance including, primrose, bird’s foot trefoil, march marigolds, ragged robins, meadow buttercup, creeping buttercup, march violets and sea rocket. Nesting has fertile agricultural land due to the underlying crystalline limestone (400-600 million years old).